If you are just about to commit to buying or selling a home in Farmington Hills, the first important task before you comes with identifying the best Farmington Hills real estate agent to assist your effort. That comes first because although you might begin by combing through the current Farmington Hills listings or driving through the neighborhood to spot what’s going on, there is always a possibility that acting without delay will be important. 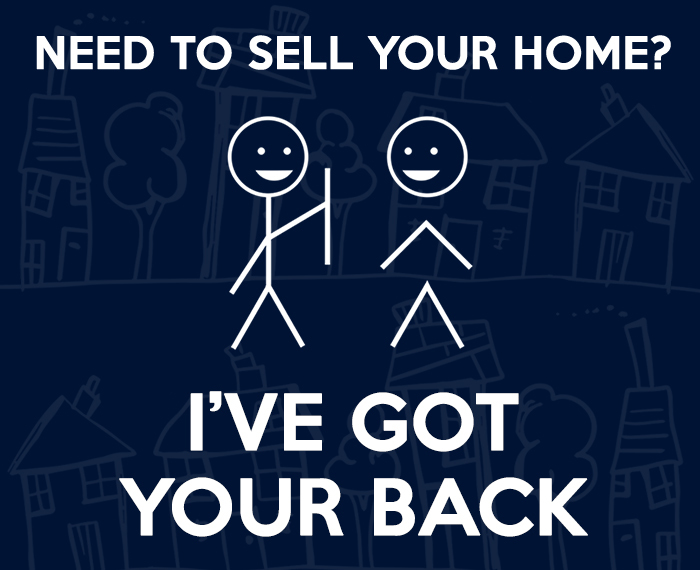 If that happens to be the case, zeroing in on the best Farmington Hills agent takes first priority. How you ultimately select that best real estate agent for you involves a selection process that’s a lot like any business person’s procedure—except that it’s easier to identify the candidates. You won’t have to post “help wanted” ads since the candidates (myself included) are all actively looking for you! We are the prominent Farmington Hills brokers and agents whose names you see on the web and on our “FOR SALE” signs. They’re all over the place. Accessible. The best Farmington Hills real estate agent for you is easy to talk to—the kind of person you connect with automatically; who puts you at ease. The best agent will be someone who is engaging and enjoyable to talk with. Professional. At the same time (it only seems to conflict with the above), the best agent is a professional at all times. After all, some of the most durable friendships wind up being with people we’ve “been through the wars with” in business! Sympathetic. A lot of the business at hand will consist of pinpointing your personal tastes and leanings and prioritizing them correctly. The best Farmington Hills real estate agent for you will be keenly aware of your preferences—which won’t be the same as everybody else’s. Authoritative. That best agent knows Farmington Hills inside and out; is personally familiar with the current crop of area listings; is known and widely respected by her or his Farmington Hills real estate colleagues. Dedicated. Your best partner in the upcoming campaign will be committed to the real estate profession—not just for this week or for this transaction, but for the long haul. 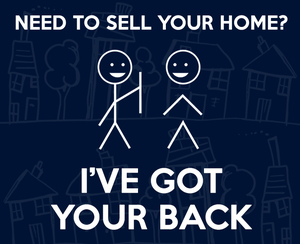 The best Farmington Hills real estate agent will be there for you the next time, too! Needless to say, when you are narrowing the field for who you want to become your own best Farmington Hills agent, I hope you’ll call me for a chat!